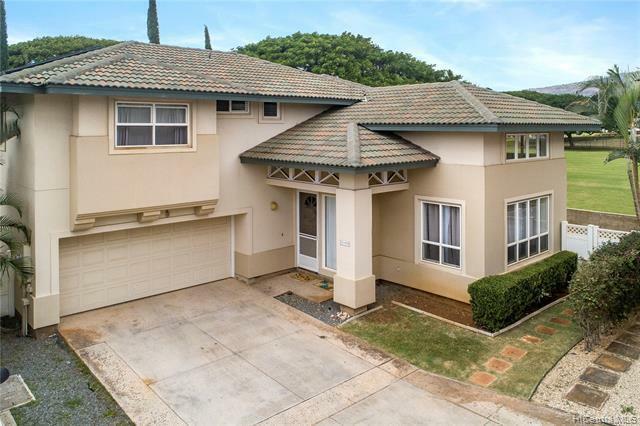 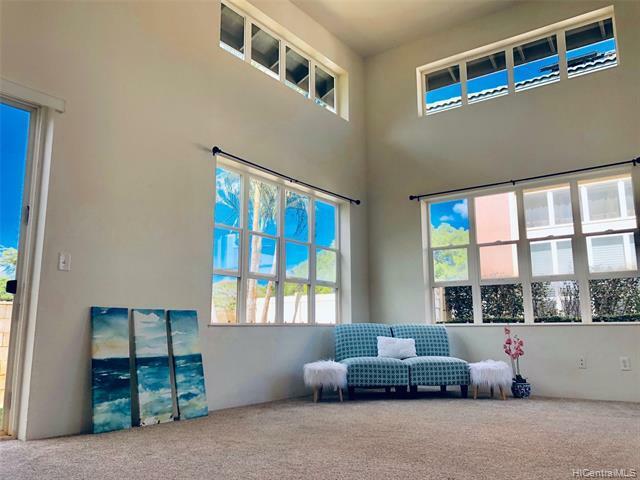 Spacious 4/2.5 single family home in popular Kapolei Iwalani. 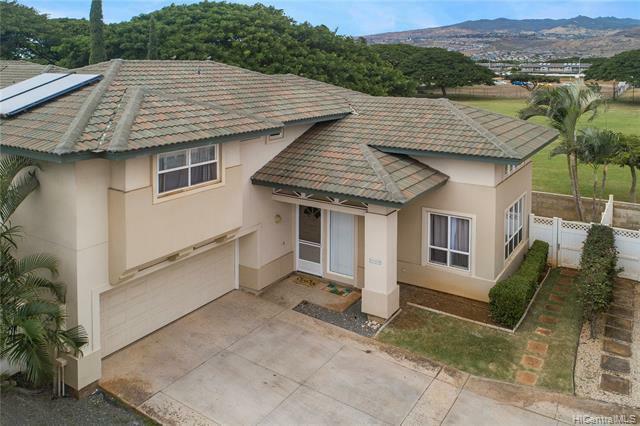 Property is located right next to the school yard of Kapolei Elementary school also by the community center for Villages of Kapolei. 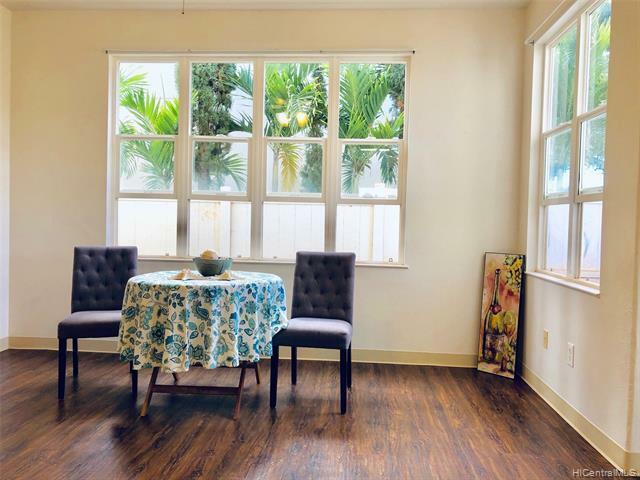 Property has newer flooring, in wonderful condition.